AFCAT 1 Application form 2017 details has finally reveled in the Notification provided by the Indian Air-force. 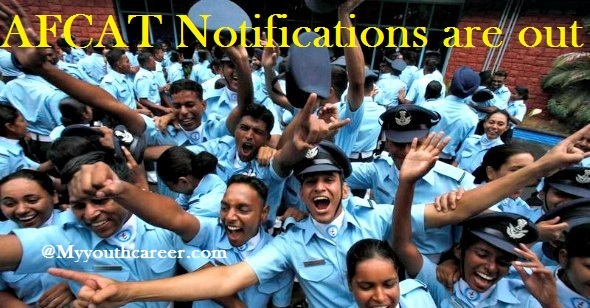 As we know AFCAT Exams are conducted twice in a year So the Exam pattern for AFCAT 1 has also been announced with the notification. AFCAT 1 Exam application & Registration kick started in Dec, all the important details and Dates has been provided to candidates below about AFCAT 1 Exams 2017 which is going to be conducted on Feb 2017. 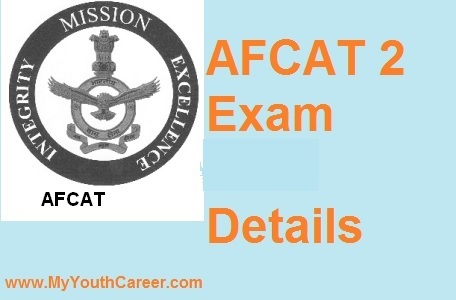 AFCAT exam is basically conducted for students recruitment in Indian Air-Force also AFCAT is known as Air Force Common Admission Test which is going live in the month of Feb2017. 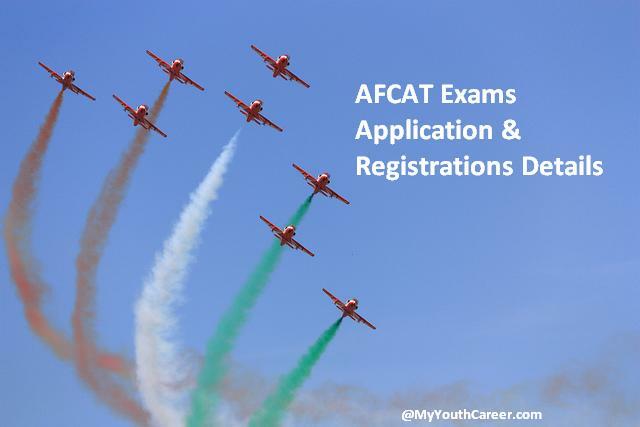 Registrations for AFCAT exam will be available in the month of Dec/Jan 2017. Students or Candidates firstly have to appear in Written exam from where students will be selected om the basis of there Cutoff and Merit. This Merited selected students will be then headed towards the the AFSBI( Air Force selection board Interview) or Personalty Test from where Students will be selected in Bulk by the AFSB Interviewer panel. In AFSB, it is long 6 days process where you have show your skills and mental strength of the Candidate in various Techniques and situations. Comment below for more details about exams. when ever is the AFCAT 2 2015 forms are on airforce link , now today is 13 june , plz tell me whenever I receive the AFCAT 2 2015 application form.